Intact Insurance Gives Back to Grandview Kids, Again! This is the sixth year that the staff of Intact Insurance has worked hard in supporting Grandview Children’s Centre. Not only has Intact Insurance continued to support Grandview through generous donations, but also through their volunteer work as well! On August 30, 2018, 24 Intact Insurance employees left their busy desks to help give the Ajax Grandview location a fresh new coat of paint! The team worked diligently all day to give most rooms at the Ajax location a fresh coat of paint, giving the entire space a new look! Not a single Intact volunteer complained as they taped, painted and cleaned up each room. The Ajax location was full of positive attitudes and smiling faces as the team got the job done! 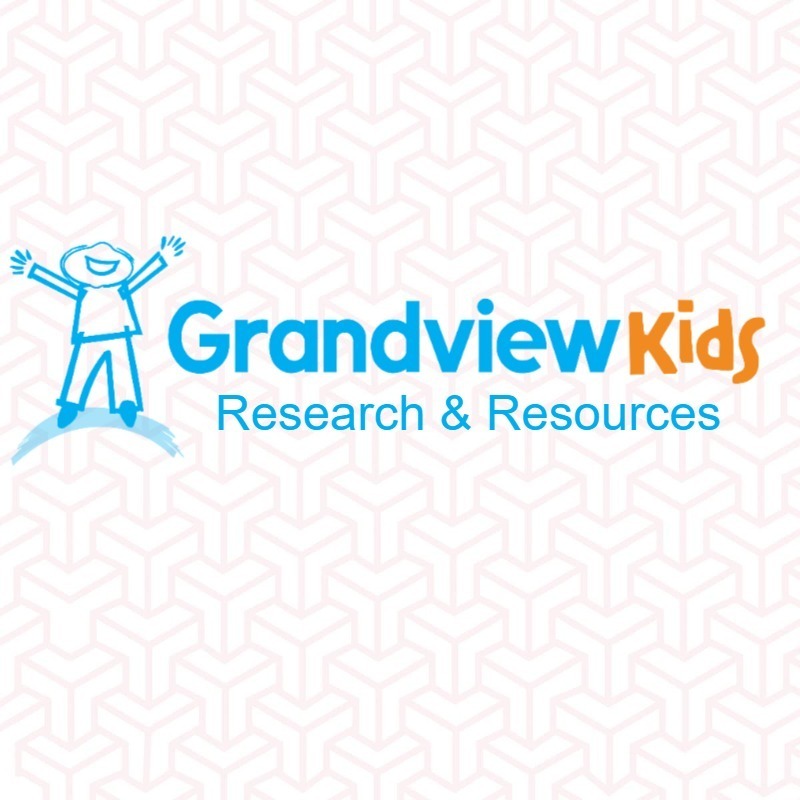 From all of us here at Grandview Kids, we once again thank you from the bottom of our hearts. We hope that your amazing team decides to visit us again next year!